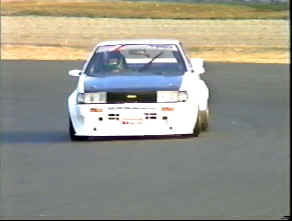 In real racing field on asphalt surfaces, drift became less apparent to the novice eye. But, in fact today's racing drivers need much higher level of drifting skill as cars are more twitchy with bogs of tire grip resting on a thin racing line...not to mention that cornering speeds are scary fast. 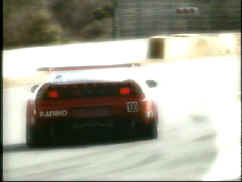 With a clean lap of the track without passing, a smooth neutral cornering is the fastest way around. However, a driver can rarely get past another car by tracing the same line and obeying the laws of braking points. 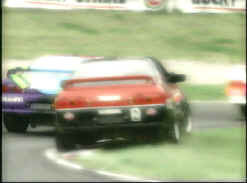 Frequently, 2 or more race cars go into one corner trying to late-brake each other. 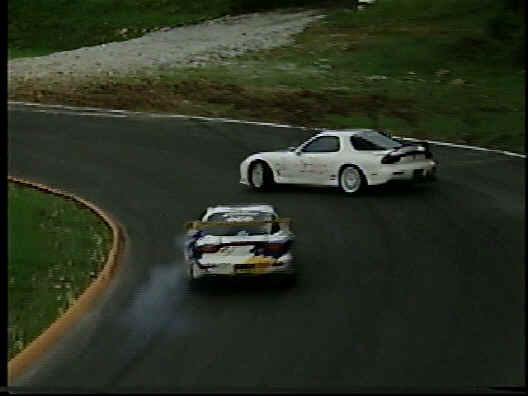 With a successful pass in this situation, a driver is usually too late for a clean line and the car will exhibit some oversteer...thus drift... Here, he will struggle to get the car back on line as soon as possible as quickly as possible. 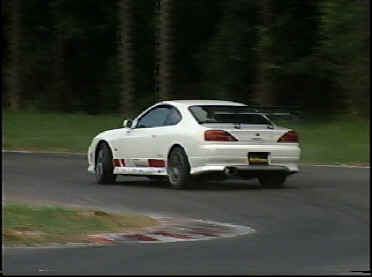 A drifting car is losing time because the traction and lateral grip is lower on a tire with skidding going on. It is here where master drivers shine as his loss of speed is minimal and the cars can take alternate cornering lines and braking points where less skilled drivers would not dare. 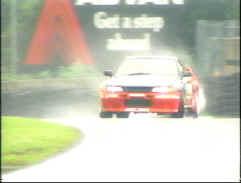 There are those who argue that "grip" style driving is the fastest way...that drifting is a slow way aroud corners... In theory this is very true... 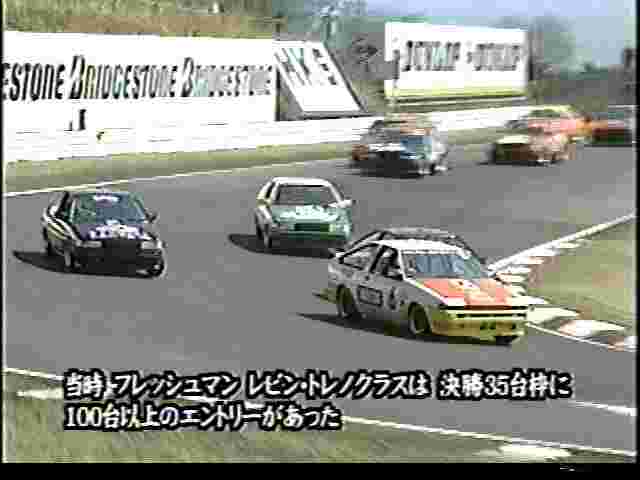 But, in multiple car competitions, the more options the driver has in terms of his line, braking points and skill, the more chances he'll have to pass the leading car that's blocking his "proper line." 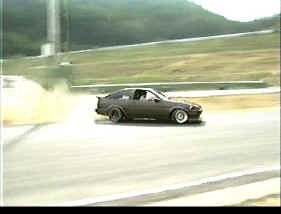 You see now, that a guy who can drift well, fast and accurate, is the best of "grip" style drivers. He would know his tire's limits better, has more control beyond limits, and more lines to pass are available to him with very predictable results. 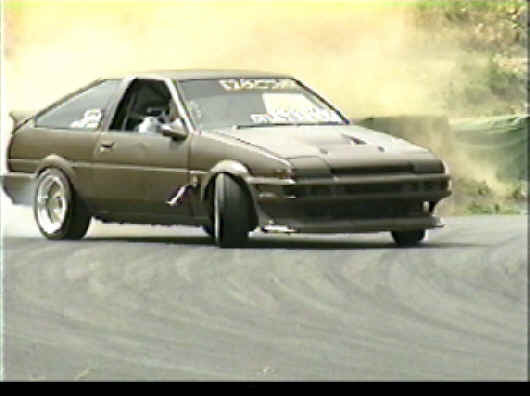 This basic understanding takes us to the next topic, drift competitions. IN the top level of sideways festivals, the drivers are judged for accurate lines, section elapsed times in each corner and execution. The crowd is moving away from unnecessary performances and are beginning to look much like WRC drivers. This is not to say that flashy faints and side braking is no good... They are still pretty much a skill one should have. 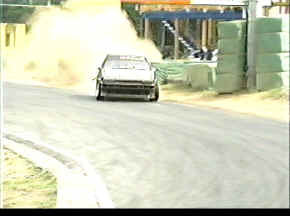 But one should be able to distinguish proper drifting techniques that really has value in making a car go fast and stuff to pull off to entertain spectators. The best of the best however have combined both of the above. 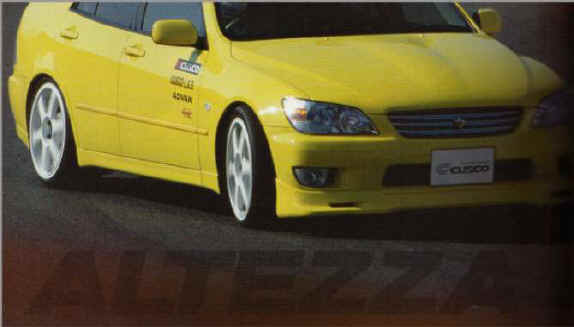 Take for example, Izumide...a drift veteran who is well known throughout Japan as the "king of destruction" He would pull of a faint motion drift from 1/8th of a kilometer at 160km/h (100mph) and use all of his braking zone sideways and maintain his max cornering speed into a corner and still clip the apex for a straight launch for an exit. 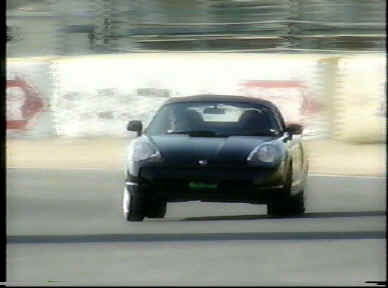 Now, if you want to get more practice, you can go to www.speedtrialusa.com for an event you can take your own car and drift the hell out of it... It's much safer than public roads and you won't have to have the police car chasing after you... Try it out! If you like it, there's no stopping you!